We had a chat with the good peoples of Music Lost Generation brand. This is how it went. Greetings to you too gentleman. Music Lost Generation Clothing, When did ya'll start? Its been a year and 4 months coupla days few hours and coupla seconds*chuckles* we been existing as a full functioning independent business. It only happened through drive understanding constant communication among each other and the support we get from the clients, organizations we work with(ROMs and African Tales). Who is behind the Music Lost Generation Brand? Its Steve and I(Boss). On the different note, its the free young ideas that had rough path to the destiny to what we trying to achieve as a brand. There are so many brands out there, what made you guys feel like people need the Music Lost Generation brand? *hahaha* funny enough when we established this range was more of feeding the range's energy off from other street clothing's. It was more of us and the range to build unity among each other as the youth without discrimination. Have people been showing love by buying and forwading their friends to you guys? Without referrals there's no business, guy. A llllooot man and we end up being under pressure at times cos we wanna deliver on time. What is the meaning behind Music Lost Generation? Growing up listening, being influenced by music, developing heavy interest in it we as youth wanna make a living out of it yet our guardians want us(youth) to have your primary careers, that's were they ended up labeling us as Lost Generation, but the motive now is reincarnate that "bad statement" to something positive yet builded ourselves. Why is it a must for me and people out there to have one of your T-Shirts or Sweartshirts? Which artist are you endorsing? LukeD (battle emcee), Manqoba, SnarksOu, Gunzito(best host in this city currently), Emage GLE, Nicky Pagemat(model), Apish (model) now we on the venture to get a young ambitious female model to be part of the family. When we speak about striving to perfection, hunger respect of the art these guys define that boldly. Short term is to develop the brand were it can support itself than being a liability sticking more to our values(customer service is key, clear communication and yeah! That's how you build a relationship with the customers). Long term: obviously being the best emerging local clothing range were we wanna have a stable customer base business. Aswell as being recognized world wide. 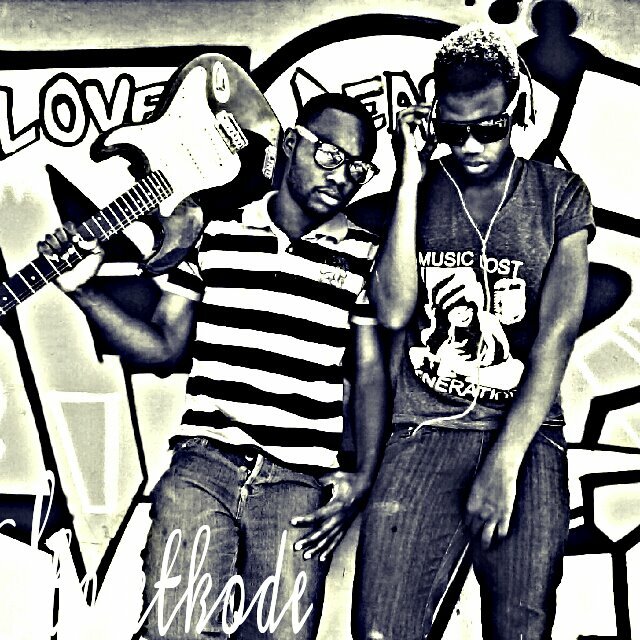 We've seen a couple of pics of people overseas rocking Music Lost Generation, photoshoped lol? *Laughs* the range is universal hence the world has started showing interest into it. We builded a firm working relationship with guys abroad Florida Chicago Sweden England Australia and the volume of stock to sended is yet below our expenditure but having the drive to deliver the best service we get out of our way and do what's best for the customer. Any plans to take the brand in stores maybe in the near future? Its part of the plan bro, we have started by the way you can find us in Muizenberg( Blue Bird garage) every fridays and saturdays. 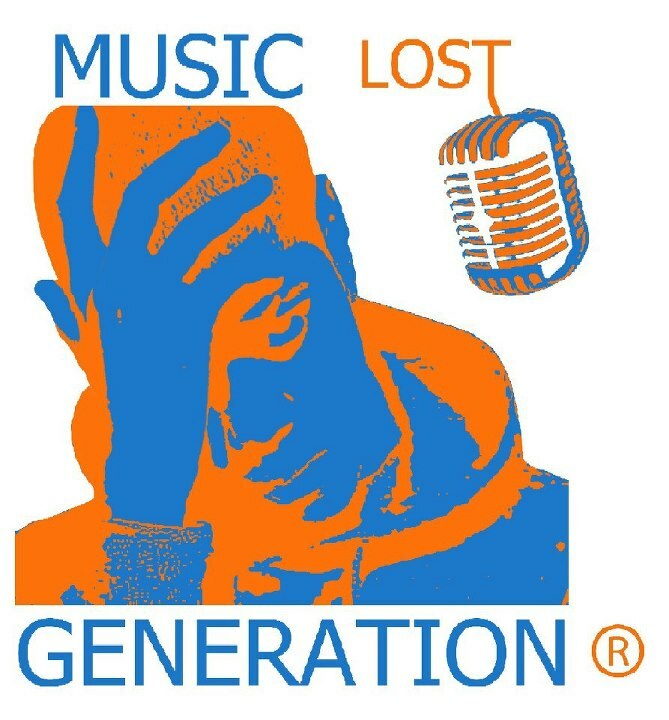 Well here I am rocking some other brand, now I want Music Lost Generation give me your contact details. Hahahaha*we have a perfect k/neck size for you, contact details@MusicGenSA , Musicgenerationsa@gmail.com BBM 27300C5C for business only. Well, thank you guys and all the best for the future. Peace!!! Thanks to you fam for taking time with the MGen family, may Kasi kona grows even bigger. We monitoring your growth too man. Nice Interview,so proud of young people being innovative..now tell me how much is a t-shirt normal music lost GEN, IM HERE IN SITE C WANT A ONE.